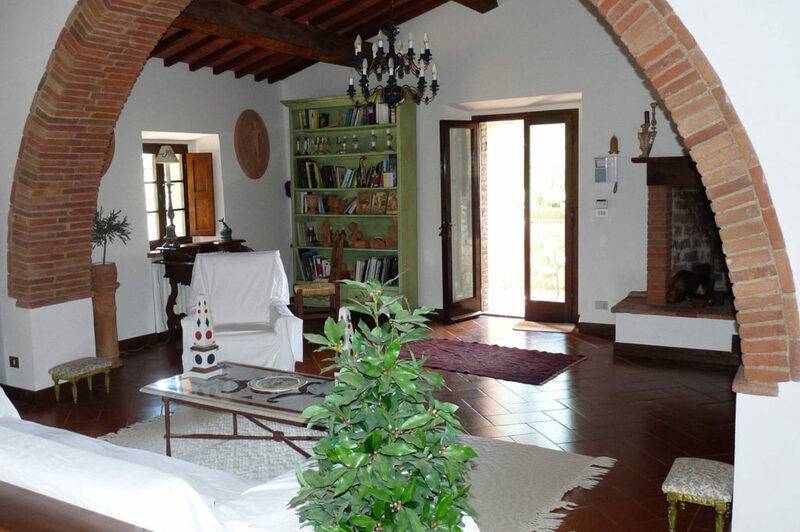 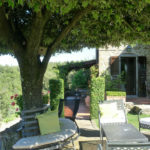 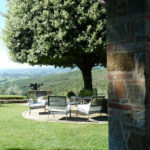 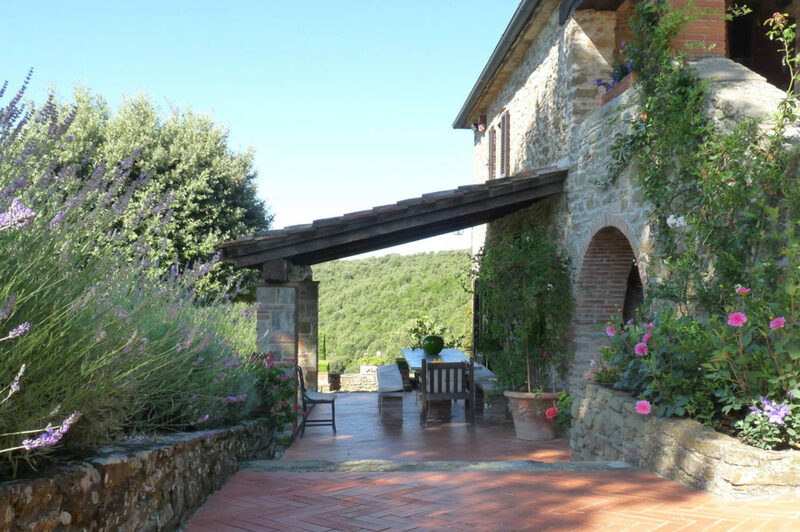 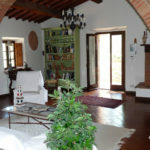 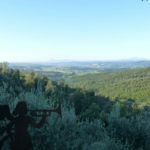 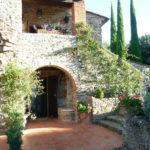 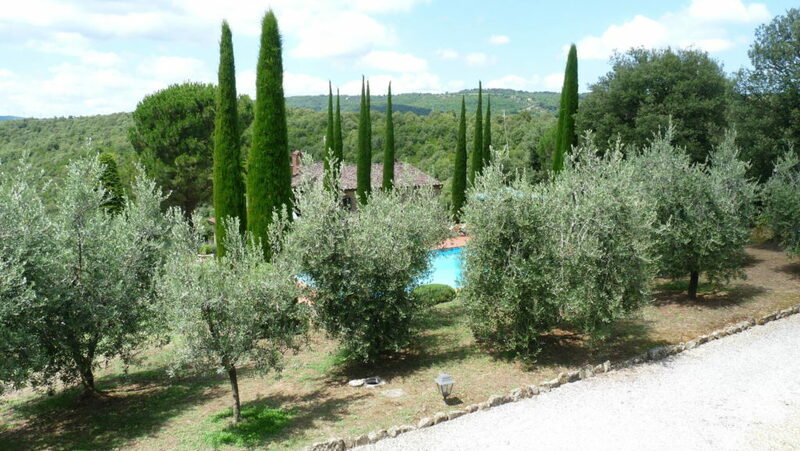 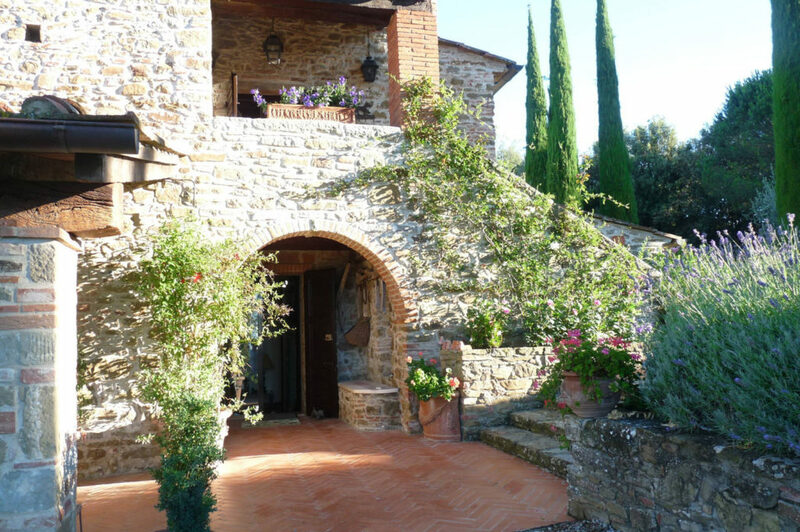 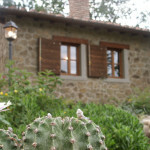 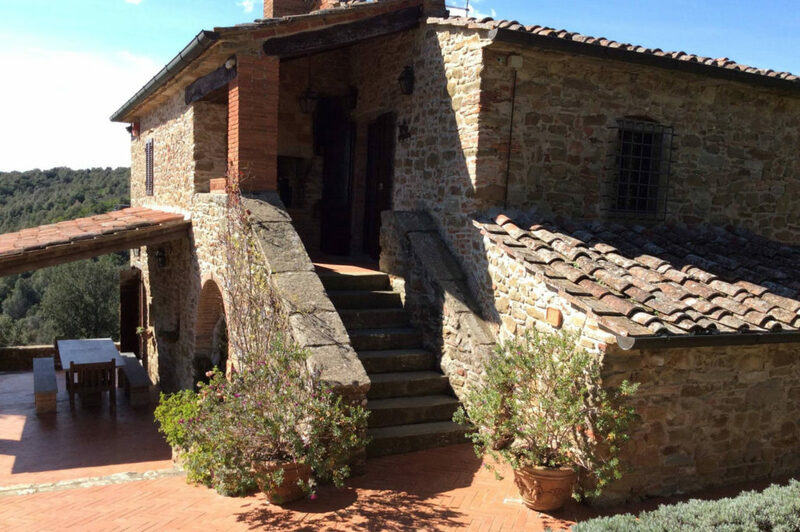 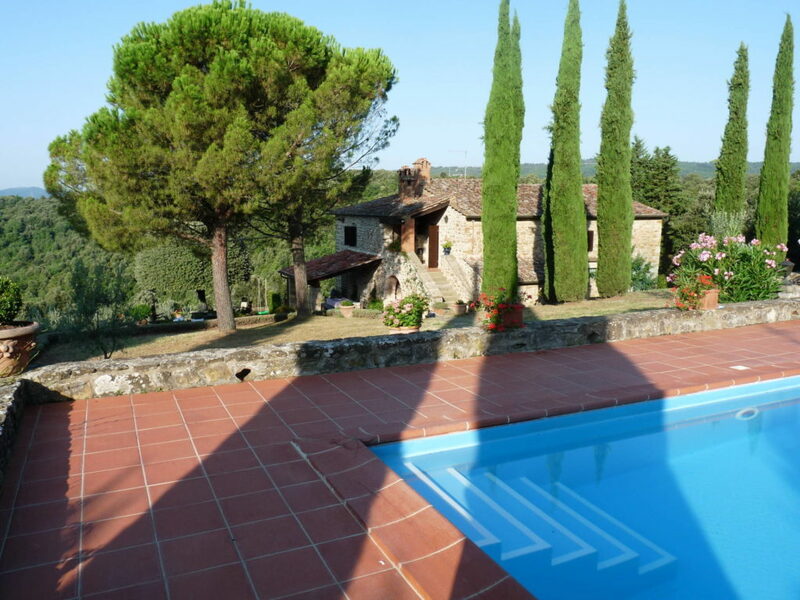 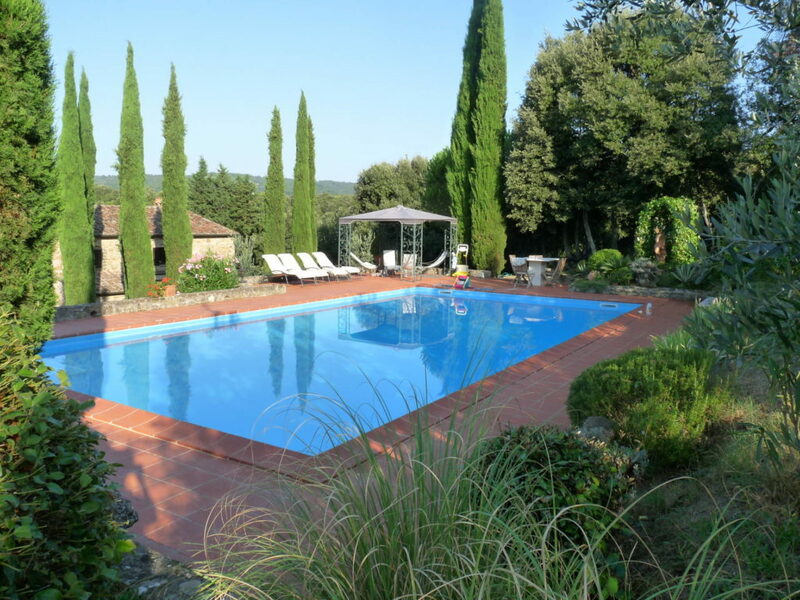 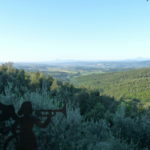 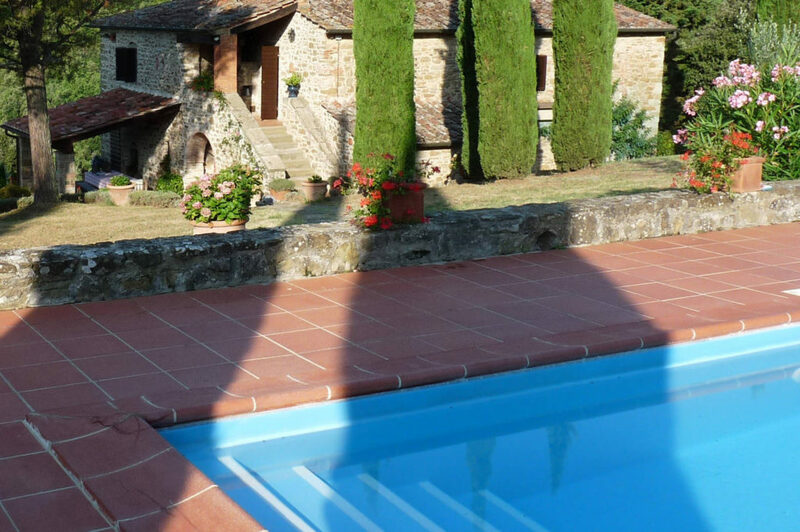 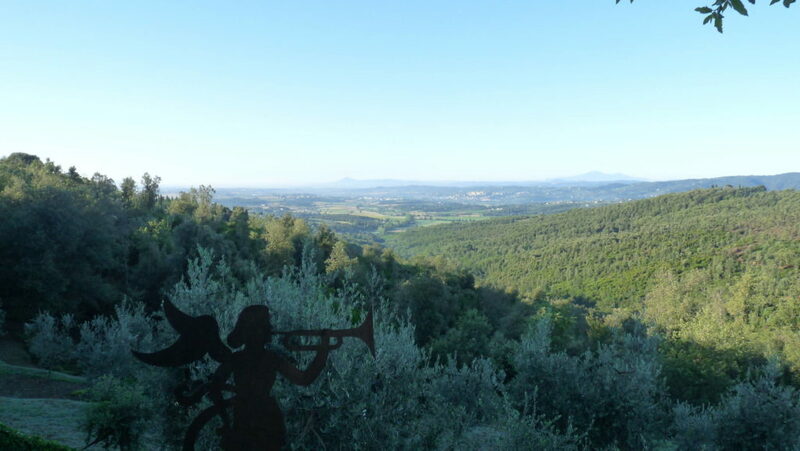 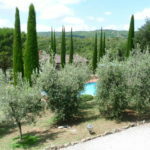 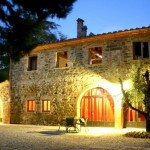 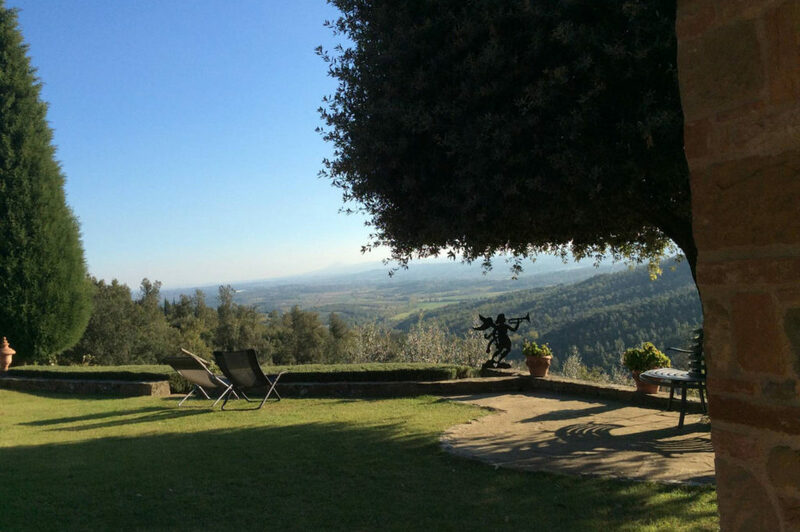 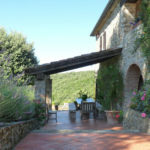 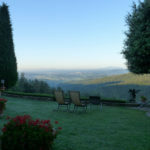 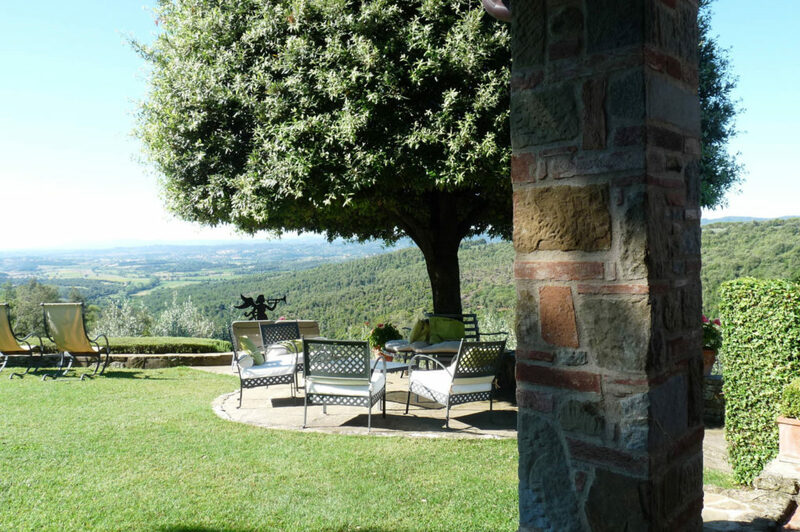 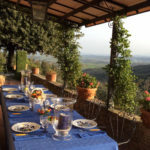 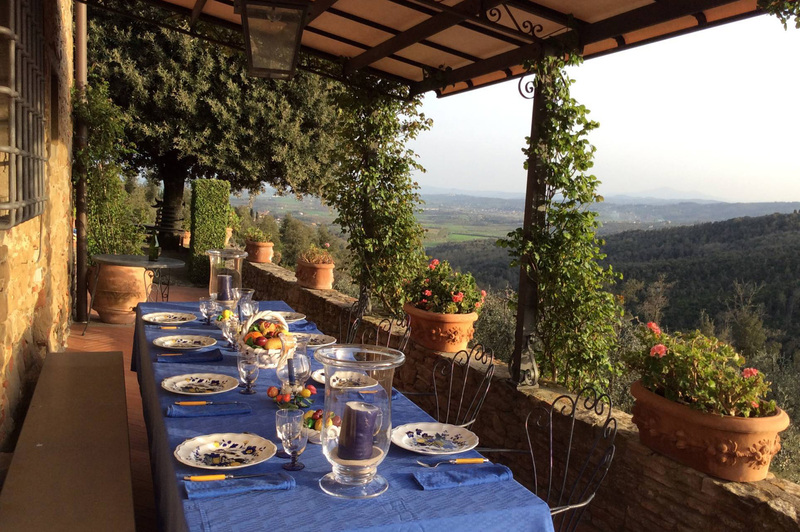 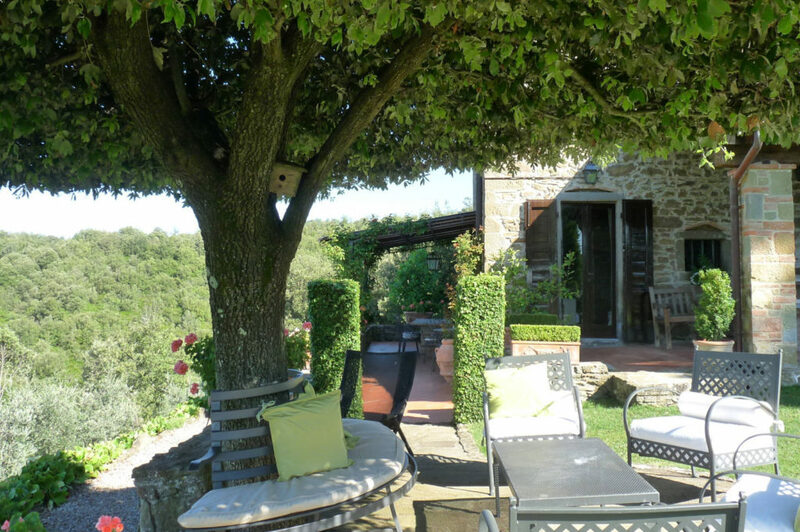 Beautiful Villa in typical Tuscan style with extensive view to the surrounding hills and mountains for 10 (+2) persons. 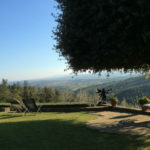 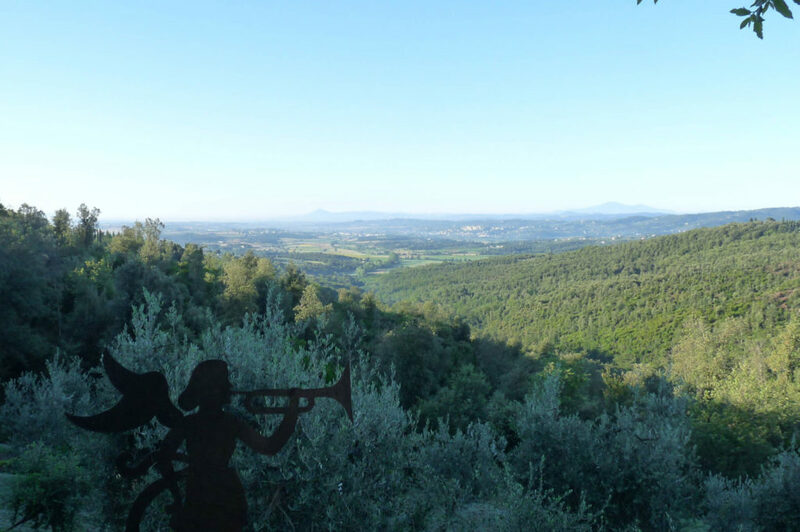 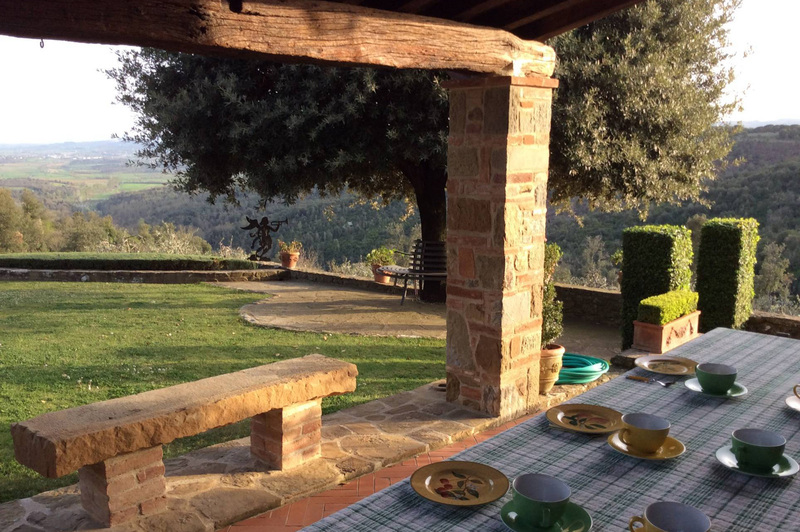 The villa had previously not been rented until the actual owners were conscious that they would enjoy to share with other guests the pleasure to stay at “il Podere del Medico”. 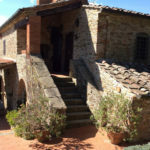 The name of the house is due to an old man who according to the legend lived there in the 18th century and prescribed to the villagers remedies made from medicinal plants. 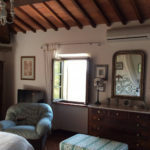 There is a main House, finely decorated, with 2 salons, 1 eating room, a fully well equipped kitchen, 3 double bedrooms and 3 bathrooms, 2 covered terraces (one where it is extraordinary to dinner at sunset…). 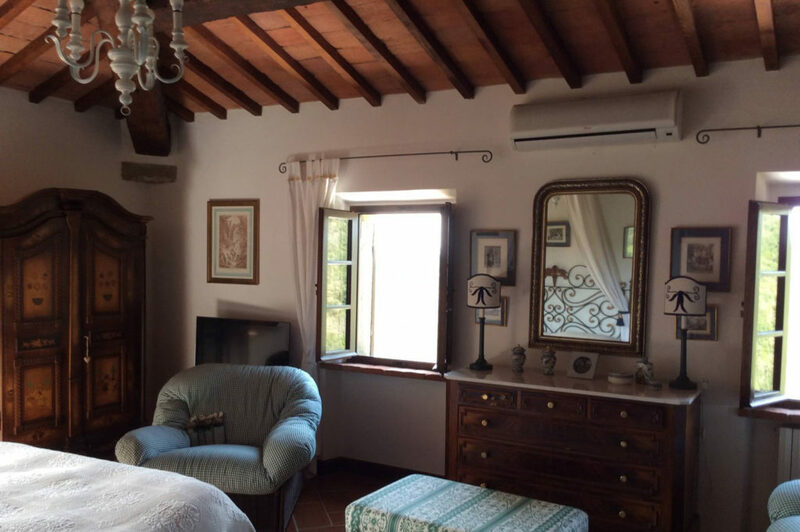 There is also a smaller House (Annex) just restored with two double bedrooms, one bathroom, and one living room with well equipped kitchen. 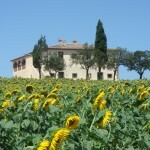 The house and garden are completely private with no direct neighbors but you are nevertheless not completely isolated. 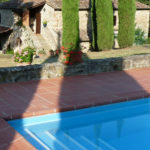 The nearby villages are 2 and 3,5 km away and within a few minutes many fine restaurants and supermarkets can be reached. 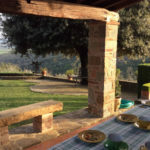 Interior and exterior furnishings are high quality and high standard. 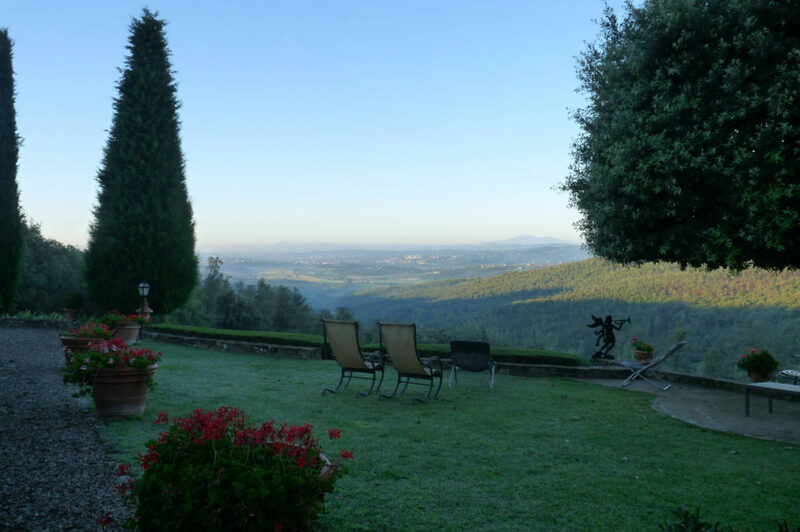 Unique Garden with a breathtaking view!